Happy hump day, music lovers! 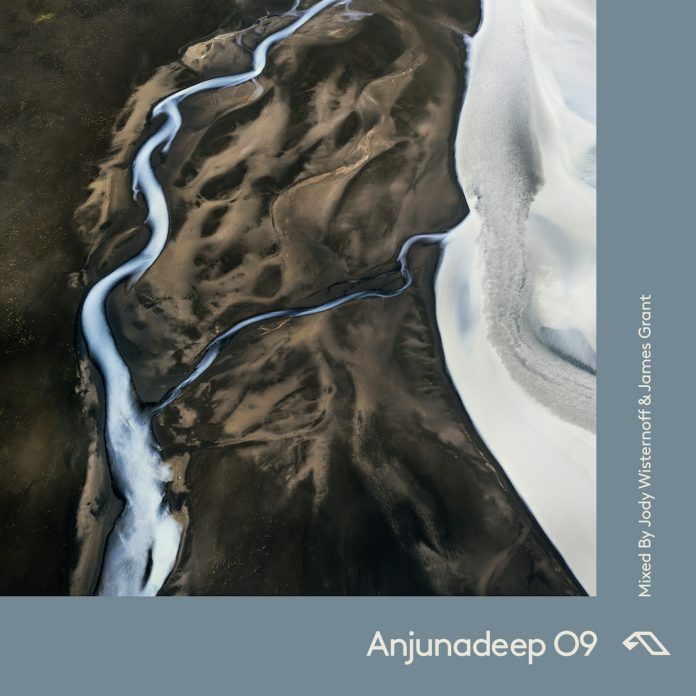 In case you’ve missed it, Above and Beyond’s iconic deep house label Anjunadeep has returned with the next edition of their Anjunadeep compilation series, Anjunadeep 09. Give the compilation a listen below, and prepare for the two nights of Anjunadeep at Audio on their North American tour on December 13th and 14th. There are still tickets remaining for one of the shows – you can find details on that here.